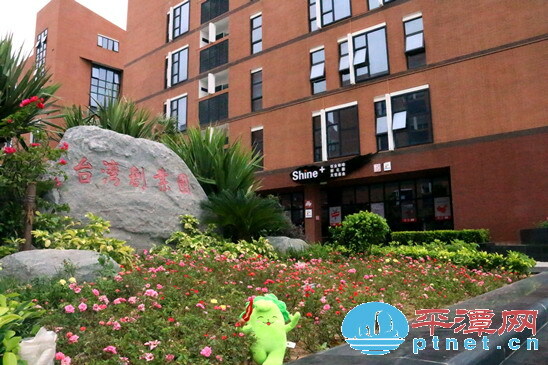 The tourism authority in Pingtan is taking advantage of the softball events of the National Youth Games to promote tourism. During the Games, people with NYG-related credentials may go to famous local tourist destinations for free. 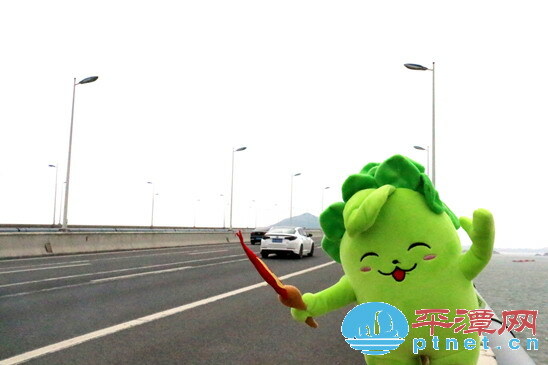 RongRong, mascot for NYG, recently took a tour to those places. Let’s join for a ride. Haixia Bridge is the only bridge linking Pingtan Island to the Chinese mainland. Previously people could only take ships between mainland and Pingtan. But with the opening of the bridge on Nov 30, 2010, traffic was no longer an issue. It also helped to promote tourism and attract investment. Tannan Bay has beautiful coastal landscapes, with the shoreline stretching 22 kilometers. Tourists like to camp on the soft beach at night. General Mountain, previously known as Tiger Mountain, is located in the Haitan National Scenic Spot in Pingtan county, Fujian province. It is adjacent to the Haitan Strait in the east and faces Taiwan across the sea. At an altitude of 104 meters, the mountain covers an area of 1.1 square kilometers. The cliffy and steep mountain rises along the coastal line, with huge rocks overlapping. It is particularly famous for its unique landscape, such as hill rock scenery, cape bay and temples. The Taiwan Business Incubator is an innovation and career startup base for young entrepreneurs from across the Taiwan Straits. The Haitan Ancient City is a large tourism complex in Aoqian district with a cluster of antique buildings for entertainment, accommodation, catering and shopping. 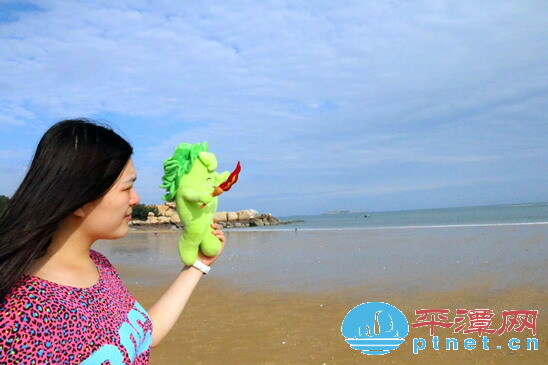 The sand sculpture park near the Longfengtou Beach in Pingtan gives an authentic taste of the art with dozens of masterworks.